Four years ago Nadia decided to come to Vatel USA to learn about American management. In the Spring of 2015, after a successful academic year and a full year of Management Training, Nadia graduated with an MBA from Vatel Los Angeles. Little did she know that, thanks to the Vatel program, her life would take a totally unexpected direction, setting her up for a success that she never dreamed could happen so soon. 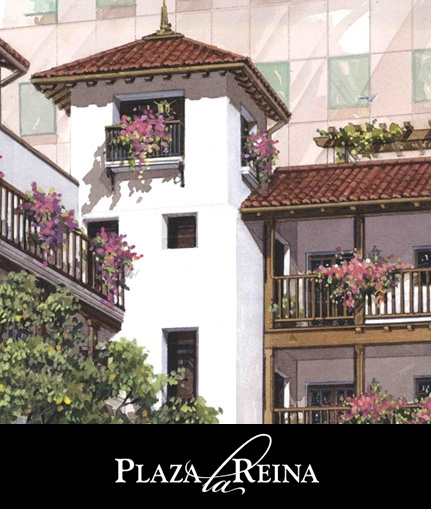 Just 3 years after graduation, Vatel USA is thrilled to learn that Nadia has been offered the position of General Manager at the newly opened Plaza La Reina hotel in Westwood Los Angeles. A refined property kept as a delightful oasis in the middle of LA. But how is this possible? What made Nadia the perfect candidate for this position just 3 years after graduation? Nadia was born and raised in Tunisia and her earliest memories are of a busy and beautiful fine dining restaurant owned by her Dad. At the Dar Tej Restaurant Nadia asked her Dad to be put to work and started learning the art of service, guest relations and handling cash flow. Nadia reports “the first day I found myself on the floor dealing with customers, my legs were shaking!”. It is exactly at this moment that Nadia also realized that she loved this industry and wanted to pursue her career in this field. In order to follow in the steps of her successful Father, Nadia enrolled at Vatel Tunisia and studied for 5 years to get her Master degree in Hospitality Management. However, Nadia felt that in order to be prepared for an international career she needed to learn about American Management, true entrepreneurship skills and advanced language skills in English. This is why Nadia decided to further her education and enrolled for an MBA at Vatel Los Angeles. During her time in Los Angeles, Nadia felt lucky to spend her 12 months internship at the Ambrose Hotel, an environmentally conscious property where cutting edge green procedures are in place. Nadia spent a full year in rotation within several departments of the hotel, eager to learn and practice her management skills at any occasion. Once the program was over destiny strucked when Nadia found work at the Viceroy Hotel in Santa Monica, then the magic happened! Why magic? because it all seem magical when Nadia describes the way her career took the fast lane to success. 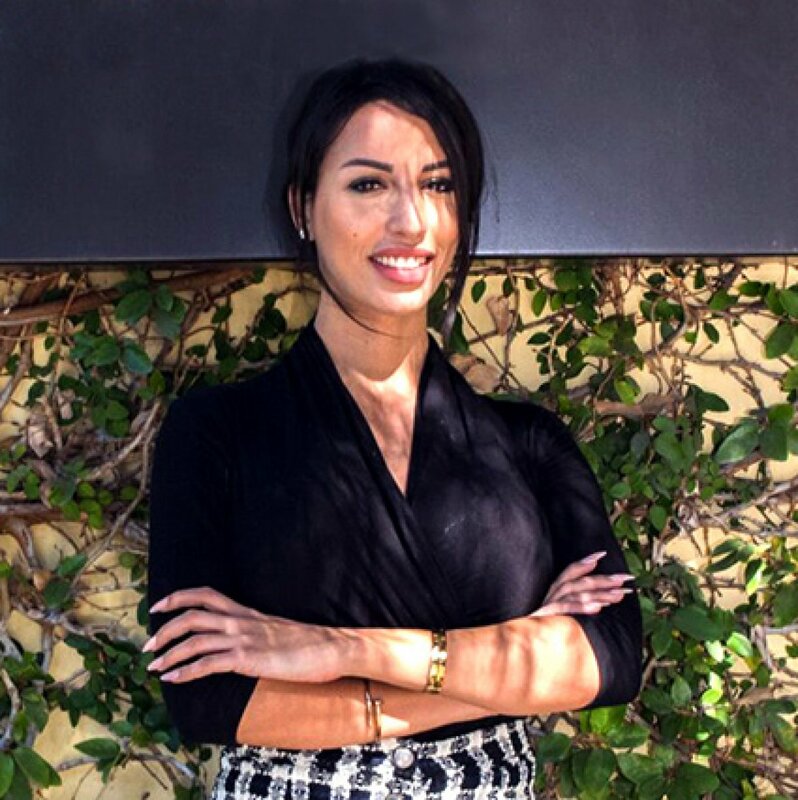 Starting as a Front Office Agent at the Viceroy hotel, Nadia's natural aptitude to be at service with the professionalism she learned at Vatel, led her to become #1 in Sales and Customer Service, reaching outstanding results. She was now trusted to take more responsibilities and took over for her manager who was moving to another property, the Oceana Beach Club. 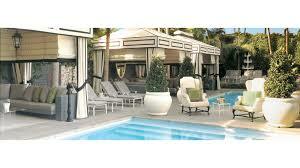 Soon after, Nadia’s former manager called and offered her to join his team at the Oceana Beach Club hotel. Here again, her professionalism was so appreciated that she was quickly promoted to Operation Manager for the Hotel. Nadia reports that the soft and hard skills that she learned during her MBA at Vatel USA gave her confidence with any decisions that she had to take as a manager and helped her overcome any challenging situation. Nadia explains, "I could recognize situations that we studied in class, I remembered the words of my professors and the way we were taught to approach challenging situations, think outside the box, manage as a leader... it was invigorating!" Not even a year after starting at the Oceana Beach Club, Nadia has been offered to manage the newly opened Plaza La Reina hotel, a 40 bedrooms jewel of a boutique hotel in Westwood Los Angeles. A new challenge, a new adventure that Nadia embrasses with confidence; "The professors at Vatel Los Angeles gave me all the tools that I needed to become a General Manager, they opened my mind and with them I learned skills that I can now apply everyday as a successful professional". We are so proud of you Nadia! We look forward to hearing more about your career as it is launched to reach the most promising horizons.